Dr. Jeffery Alan Smith is an emeritus professor of journalism at the University of Wisconsin—Milwaukee where taught from 2002 to 2017. 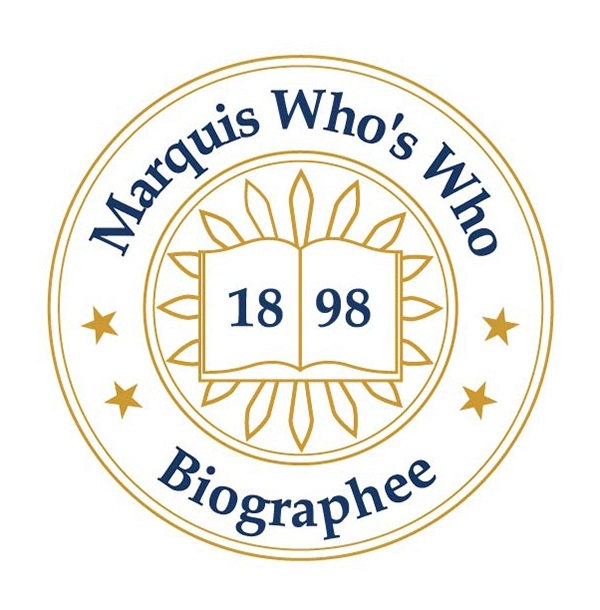 POULSBO, WA, April 15, 2019 /24-7PressRelease/ — Marquis Who’s Who, the world’s premier publisher of biographical profiles, is proud to present Jeffery Alan Smith with the Albert Nelson Marquis Lifetime Achievement Award. As in all Marquis Who’s Who biographical volumes, individuals profiled are selected on the basis of current reference value. Factors such as position, noteworthy accomplishments, visibility, and prominence in a field are all taken into account during the selection process. Dr. Smith is an emeritus professor of journalism at the University of Wisconsin—Milwaukee where taught from 2002 to 2017. He is an alumnus of the University of Wisconsin—Madison where he obtained a Bachelor of Arts in 1973 and a Doctor of Philosophy in 1984. He also received a Master of Science in 1974 from Boston University in Boston, MA. Dr. Smith taught at the University of Iowa in Iowa City, IA, from 1983 to 2001. A member of the Organization of American Historians and the Association for Education in Journalism and Mass Communication, he serves on the editorial boards of Journalism History, Communication Law and Policy, Journalism and Mass Communication Quarterly, and Journalism and Communication Monographs. Dr. Smith’s awards include the Covert Mass Communication History Award in 2009, the Krieghbaum Under 40 Award in 1991, and the Nafziger-White Dissertation Award for 1984-1985. During his tenure with University of Iowa, Dr. Smith was presented with the James N. Murray Faculty Award in 1985, as well as a fellowship in 1990. Also recognized as a published author, his written works include, “Printer and Press Freedom: The Ideology of Early American Journalism,” published in 1988, “Franklin and Bache: Envisioning the Enlightened Republic,” published in 1990 and “War and Press Freedom: The Problem of Prerogative Power,” published in 1999. He has contributed to academic journals and books. In recognition of outstanding contributions to his profession and the Marquis Who’s Who community, Dr. Smith has been featured on the Albert Nelson Marquis Lifetime Achievement website. Please visit www.ltachievers.com for more information about this honor.